ALPS PSI Liner allows the sleeve to seal on the liner just proximal to the trim lines of a transtibial socket. 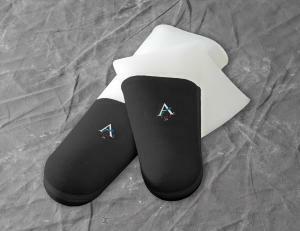 The fabric cover located distally allows the air to wick out of the prosthesis. ALPS EasyGel helps to relieve the skin of shear forces. The PSI liner can be used in conjunction with current valve suction or vacuum systems being used in the market today.